As the Conservatives make a formal request for the RCMP to launch a criminal investigation following Jody Wilson-Raybould's testimony in the SNC-Lavalin affair, the legal community remains mixed on whether there was actually an obstruction of justice. Many words have been tossed around to describe the allegations that Prime Minister Justin Trudeau's office pressured former attorney general Jody Wilson-Raybould in the SNC-Lavalin affair: bombshell, shocking, explosive, inappropriate. But one word could take this scandal from a House of Commons committee room to a courtroom: illegal. 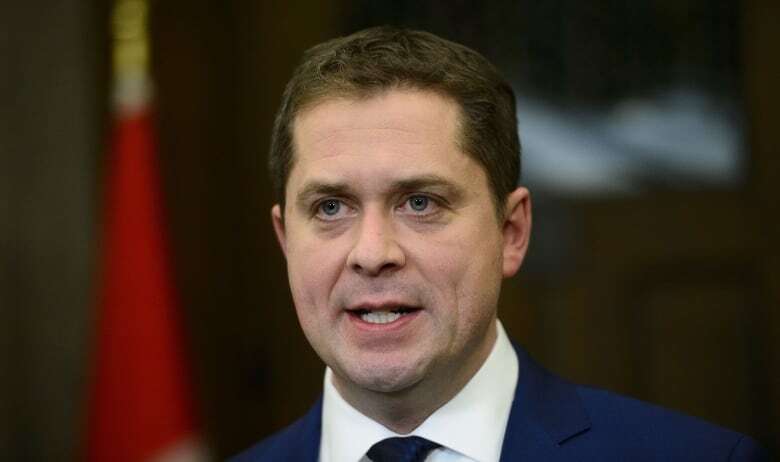 In the mad dash following Wilson-Raybould's dazzling testimony before the House of Commons justice committee Wednesday, Conservative Leader Andrew Scheer held a news conference calling for the Royal Canadian Mounted Police to launch a criminal investigation into the government's actions. "I was sickened and appalled by her story of inappropriate and, frankly, illegal pressure brought to bear on her by the highest officials of Justin Trudeau's government," he told reporters Wednesday night. Scheer followed up Thursday with a letter to RCMP Commissioner Brenda Lucki, citing sections of the Criminal Code related to provoking fear in an attorney general and obstructing or defeating the course of justice. "She confirmed veiled threats of consequences if she did not bend to the political wishes of the Liberal Party and the financial interests of the shareholders of SNC-Lavalin. It was also clear that these actions rose to the highest ranks of the government," he wrote. While clearly upset by her government's handling of the file, Wilson-Raybould, who was at one point Canada's most senior lawyer, clearly disagrees something criminal occurred. In front of the committee she was asked multiple times if the pressure exerted on her broke the law. "In my opinion, it's not illegal," she told the committee. For legal animals in Ottawa, it's been a neck-aching round of whiplash trying to figure out who is right. "Neither opinion settles the matter," said Ottawa-based defence lawyer Michael Spratt. "It's not clearly not obstruction." According to the Criminal Code, obstructing justice covers "everyone who wilfully attempts in any manner … to obstruct, pervert or defeat the course of justice." 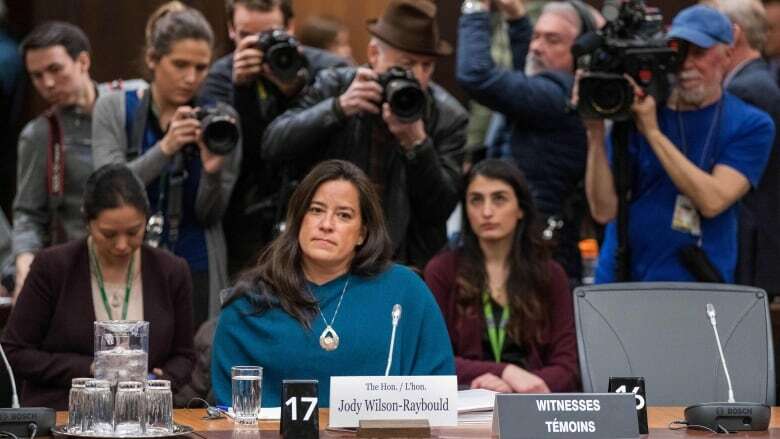 In her testimony, Wilson-Raybould said she faced intense political pressure and veiled threats related to the SNC-Lavalin affair, and was warned directly by Trudeau about the negative consequences if the company faced prosecution. SNC-Lavalin was facing corruption charges for contracts in Libya and was lobbying for a remediation agreement as an alternative to criminal prosecution. Former Conservative justice minister Peter MacKay said there's enough from Wilson-Raybould's testimony to warrant further examination — either through a public inquiry or a criminal investigation. "What's happened here is that somebody in the office gave her the impression there would be consequences if she was not to follow the instructions, and when that didn't happen we know that she did lose her job," he said. "I come back to the definition of the Criminal Code section which speaks of perverting justice, it speaks of interference, it speaks of in some way trying to shape the outcome of a prosecution, and the elements appear to be there." Criminal defence lawyer Joseph Neuberger said an obstruction of justice charge wouldn't be hard to prove in court. He pointed to a meeting Gerry Butts, the prime minister's former principal secretary, had with Wilson-Raybould's trusted chief of staff Jessica Prince where he allegedly said, "There is no solution here that doesn't involve some interference." "If that is not a smoking gun when it comes to actual interference and obstruction, I don't know what is," said Neuberger. "This has stepped over the bounds of inappropriate; it has certainly crossed into the realm of criminal conduct." Spratt said he doesn't think the case is a "slam dunk," for police and prosecutors, but "it's starting to sound a lot like obstruction." Canadian Civil Liberties Association executive director Michael Bryant, who in the first few days of the scandal called for a police investigation, now says this issue isn't as clear cut. "The evidence for obstruction of justice requires evidence of intent. So you need to have evidence of the prime minister intended to obstruct justice, and we didn't hear any of that," he said Thursday. "I don't think that we should politicize a criminal investigation by the RCMP any more than we should criminalize a prosecutorial decision against SNC-Lavalin. I don't think it's for Parliament to be telling the police what to do." It's a view shared, in part, by Irwin Cotler, another former justice minister. "I don't see anything criminal going on," the former Liberal cabinet minister said. "I do think that what's been happening here is really a reflection of the ongoing dynamics between the offices of the minister of justice, the other members of cabinet and her responsibilities as attorney general." Cotler, who has advocated for the roles of attorney general and justice minister be separated, said it's possible officials with the Prime Minister's Office, Privy Council Office and minister of finance didn't intend to exert inappropriate direction on Wilson-Raybould, but over time it felt like concentrated and sustained pressure. During her testimony, Wilson-Raybould referred to it as "a barrage of people hounding me and my staff." "I know this may sound somewhat, perhaps, speaking paradoxically when I say that both sides may be telling the truth, but that was my feeling that she was really telling it as she saw it, as she experienced it," said Cotler. The RCMP, as expected, won't comment on the calls for an investigation, but the force did acknowledge it's reviewing Scheer's letter. "The RCMP does not confirm or deny the existence of a criminal investigation unless charges would be laid," said a spokesperson. For his part, Trudeau said no one from his team has been questioned by RCMP officers. "We have confidence in the processes in place. The justice committee is pursuing its study, and we will of course respect the independence and indeed the work of the committee" he told reporters Thursday. "We will also look very closely and participate fully in the ethics commissioner's investigation into this." Meanwhile, late Thursday, two former federal attorneys general — MacKay, who served in the role under former prime minister Stephen Harper, and Douglas Grinslade Lewis, who served under Prime Minister Brian Mulroney — penned a letter to the RCMP asking for a police investigation into the matter. The letter was also signed by three former provincial attorneys general: Jonathan Denis, Progressive Conservative, from Alberta; Cecil Clarke, Progressive Conservative, from Nova Scotia; and Colin Gableman, NDP, from British Columbia. 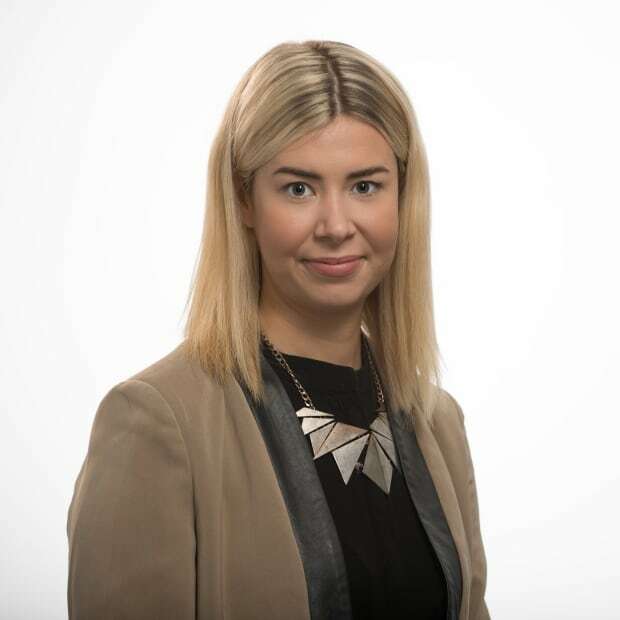 Catharine Tunney is a reporter with CBC's Parliamentary bureau in Ottawa. She previously worked with CBC Radio's The House and CBC Nova Scotia. She can be reached at catharine.tunney@cbc.ca or @cattunneyCBC.